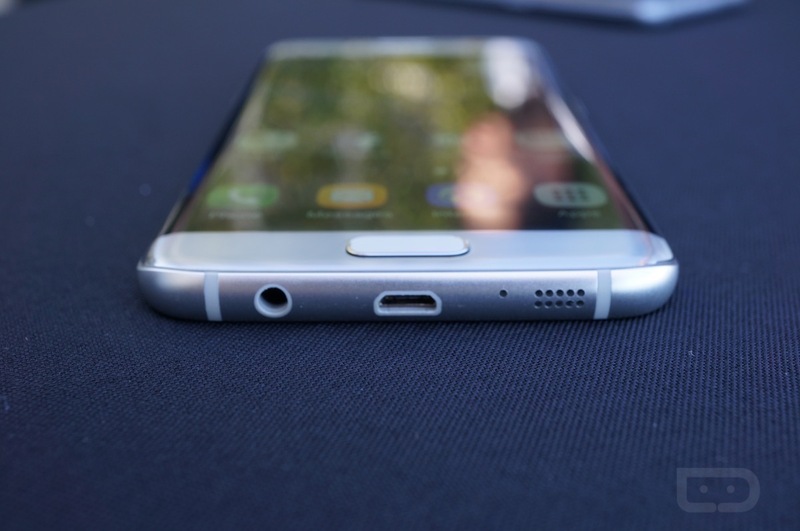 Pre-orders for the Samsung Galaxy S7 and Galaxy S7 Edge opened up earlier in the week across the US at all major carriers on February 23. Both phones are expected to arrive by March 11, which Samsung has dubbed as the official launch day. But since we have seen pre-orders ship early in the past, we have been on the lookout for early shipping notices, especially from those through T-Mobile. You may recall last year’s pre-order period where T-Mobile shipped their orders almost two weeks early. Well, folks, it looks like that may be happening again. A couple of our readers, along with a handful at reddit, have received “It’s on the way!” emails from T-Mobile, which means that orders are about to ship. At this time, we don’t know that any orders have actually made their way onto a truck, but if notices are going out, T-Mobile’s overnight deliveries could be upon us. Just keep in mind that shipping notices could mean that a label has been created and that these orders won’t physically ship for a while. Then again, look at what happened last year. Anyone else receive a shipping notice?